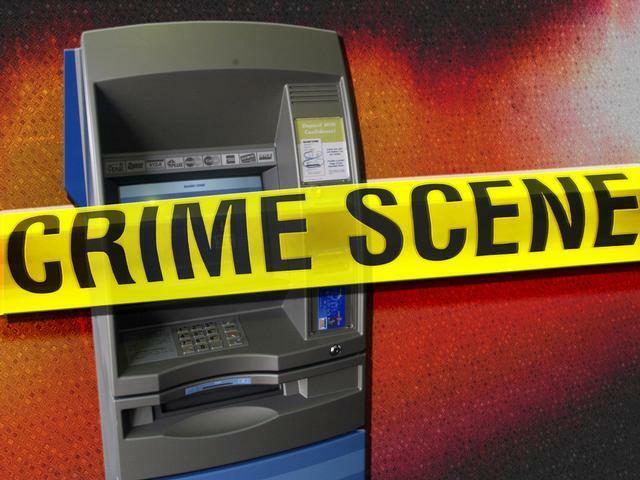 Two Seattle men were arrested by Texarkana Police for using homemade credit cards to withdraw money from area ATM machines. Officers recovered about $6,000 in cash and a quantity of the fake cards. Investigators believe the men got the information to make the cards from skimmers located in Texas and around the country. Both suspects are being held on a $55,000 bond.